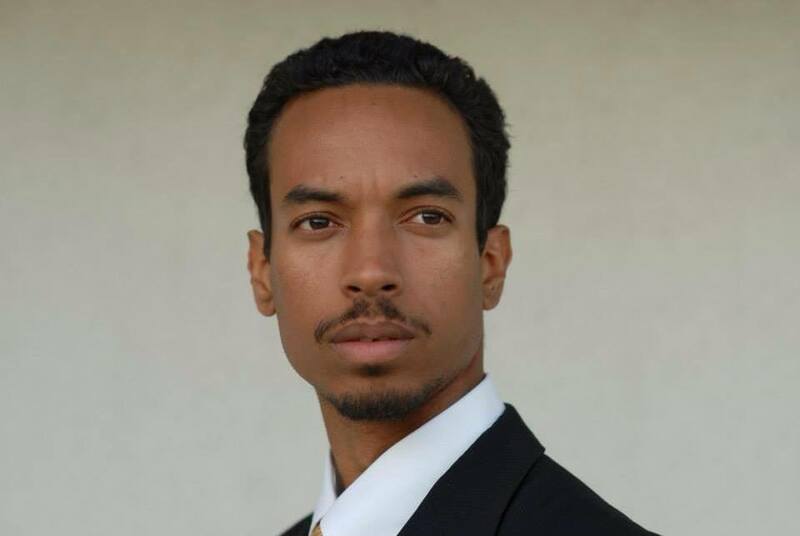 Two years ago, this author was sifting through his mail when he came across a political leaflet from Congresswoman Maxine Waters sent to fellow residents of South Los Angeles, Watts and Compton. The leaflet was about Janice Hahn, who was gearing up for a campaign to represent the above urban areas, as well as parts of the Harbor area, in the newly drawn 44th congressional district (a seat she is already preparing to leave as she gets ready to run now for Board of Supervisors). On the leaflet, in bright, harsh letters, Congresswoman Waters accused Janice Hahn of potentially violating the Voting Rights Act, by running to represent a largely urban area when there were many qualified African-American candidates available to take the job. Shameless race-baiting aside, the mailer provocatively demonstrates what has gone wrong with the politics surrounding the Voting Rights Act of 1965, and why it is the courts were probably justified in rendering unconstitutional “section 5.” That is the portion of the act requiring states with a history of voter discrimination back during the civil rights era to continually submit to the federal government any changes to be made in their voting processes before being allowed to implement them. Recently, the New York Times published an op-ed from President Barack Obama supporting the reinstatement of section 5 of the Voting Rights Act of 1965. “The Voting Rights Act put an end to literacy tests and other forms of discrimination,” he writes, implying clearly that it continues to do so 50 years later, despite insubstantial evidence to that effect. But what the president also fails to concede is that part of the motivation for maintaining the act as it stands is a desire to maintain the political leverage that comes with being able to accuse political rivals of transgressing these sacred statutes, whether they are guilty or not. One does not need to be a fan of her politics to recognize the fact that the Hahn family, beginning with her father, former Los Angeles Board of Supervisors member and civil rights advocate Kenneth Hahn, has an historic relationship with the African-American community in Los Angeles. Water’s accusation that Hahn was in violation of the Voting Rights Act, in this case surely meaning the California Voting Rights Act which followed immediately after passage of the federal version in 1965, refers to protections in the law for overwhelmingly African-American communities used to seeing white candidates of the era routinely find ways to sabotage or fraudulently discount votes cast in favor of their black opponents, in order to get themselves elected in such communities. It is unfortunate that the civil rights era voting acts that did so much to level the civic playing field back then are now used as political billy-clubs by some to push a partisan and racially divisive political agenda today. We see this on the national level of course via the charge that supporters of voter ID laws are violating the voting rights act, thus casting a movement meant to establish ballot integrity in the vicious shadow of Jim Crow…this in spite of the fact that Liberal Democrats as prominent as former president Jimmy Carter supported voter ID as a way of ensuring fair elections before Republicans even widely seized upon the issue. One thing Democrats and Republicans all ought to agree upon is the fact that efforts to disenfranchise voters, or qualified political candidates for that matter, from voting or running for office for any reason, be it racial or partisan, ought never to be tolerated in California and in the United States of America. It is a shame though that one side of our system turns such a blind eye to voter disenfranchisement when it follows actual ballot fraud at the polls. After all, does every false ballot cast not cancel out the vote of one cast legitimately? But at least this issue helps to illuminate for us the real obstacle in our civic system. Politicians are too busy making up problems that don’t exist. If they ever stopped doing that, they might have time to fix the ones that do. John Wood, Jr. serves as 2nd Vice-Chairman of the Republican Party of Los Angeles County. This entry was posted on Monday, August 17th, 2015 at 4:01 am and is filed under Blog Posts.